You wanted a shirt and here you go. 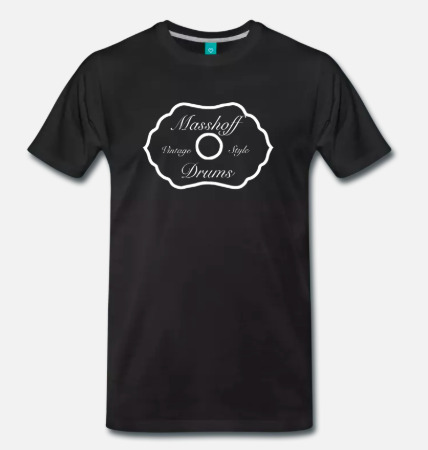 The first Masshoff T-Shirt is here. A "Fruit of the Loom Heavy T-Shirt" made of cotton (195 g). Black with white screen print. This shirt is available exclusively here in our shop. Get it now!